With a vision to innovate, we create the corporate image that you want, by offering expert advice and quality solutions in designing and printing services in Singapore for your print jobs. We have the digital printing systems to meet speed, print quality and cost-effectiveness that give you added flexibility, and on-time completion of your print projects. Ad Imaging provides high-quality and superior printing service in Singapore. We help in the structuring and designing of advertising materials such as brochures, business cards, flyers, magazines, and pamphlets. Our printing services are fast, reliable, and consistent; we can quickly deliver to companies at a very short notice. 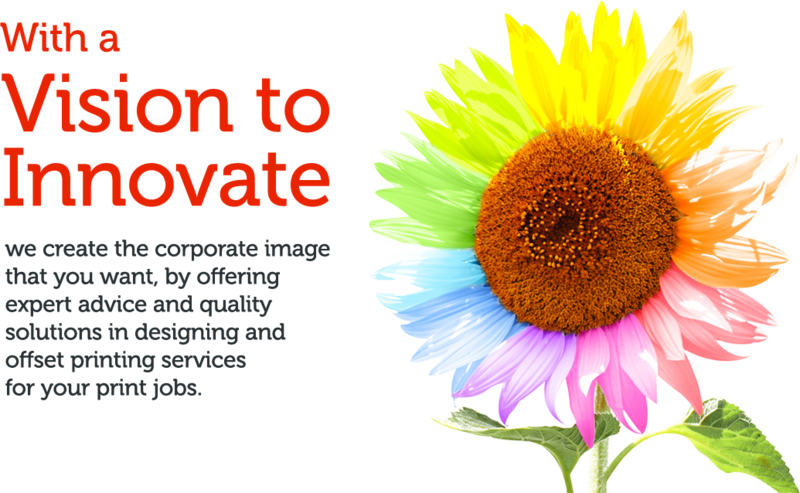 Ad Imaging has the vision to transform, and generate the corporate image that you want. We give expert advice and excellent solutions in designing and offset printing services for your printing requirements. This can take the promotion of your products and services to a higher level, helping your customers to easily recall your brand. Colour is one of the key elements for businesses to consider when generating brand logos and marketing creatives. Catalogues, brochures, flyers and marketable printing that are made in striking and solid colours will have a big effect on your brand than a thousand written words. Ad Imaging has the menu printing systems to meet speed, print quality, solid colours, and costs that give you additional flexibility, and on-time accomplishment of your print projects. Ad Imaging is equipped to give you and your projects the individual attention you deserve. We provide expert advice for print conceptualization in order to provide high quality printed materials that will surely leave a good impact to your potential customers and improve the quality of your business. Our team is trained and updated with skills, making them proactive in their field of expertise. At Ad Imaging, you will surely find the right solution appropriate to your needs. We offer a variety of print services that will be able to meet all of your advertising requirements, thus saving your establishment both the time and money. Even the most challenging and difficult workloads can be handled by our team. 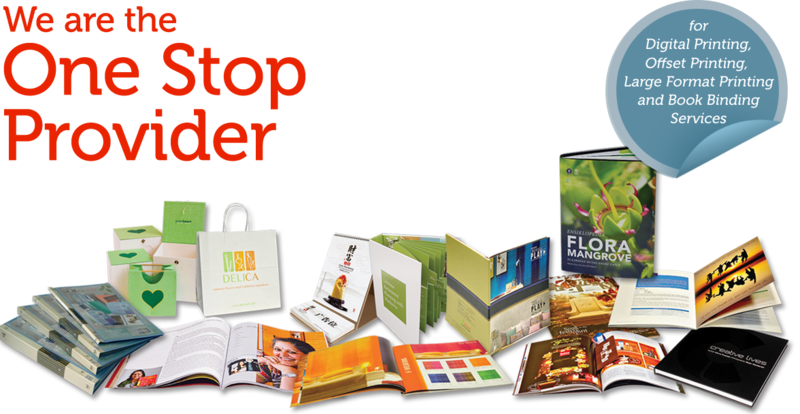 With us, your marketing printed materials can greatly promote your business and bring you closer to success. Offset printing is a generally used printing technique that is perfect for company brochures, newsletters, training manuals, name cards, labels. We have a wide assortment of materials, sizes and thickness to choose from. Large format printing offers wide images and texts, which makes big format prints effective as advertising tools. We offer full colour digital printing direct from hard copy or original soft copy, as well as A2 size to as large as A0, which are available in different materials. Digital printing is fast, multipurpose, and versatile. It is ideal for volume print jobs like consultation course notes, advertising promotional flyers, and newsletters. Name card printing is used to get you recognized in the community by delivering vital information about your business like the phone number, address, and website. With a full range of paper materials available for selection, Ad Imaging’s name card printing will leave a lasting impression to your potential clients. With a vision to modernize printing services in Singapore, Ad Imaging is committed to provide exceptional professional advice and solutions to suit your printing needs. For further details or inquiries about our printing services, you may call us at (65) 6299-2728.